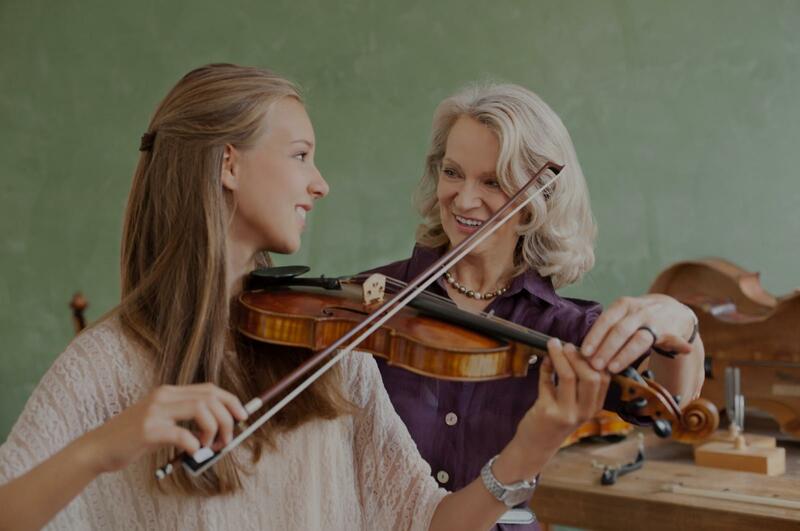 Cupertino, CA Violin Lessons Near Me | Fun Classes. Top Tutors. I have been tutoring fellow students in violin for about 3 years. These students have played with me and have sounded amazing. Within the first couple of lessons you'll be able to play some nursery rhymes and scales. I use Suzuki book 1-3 and will gladly provide you with a copy for your own use. I will push you in the right direction for success and I can't wait to meet you! Hello! My name is Victoria V. and I am currently a student at Southeastern Louisiana University. I have been playing violin for about 10 years under the direction of Ardis Case and Rachel Provenza (Shreveport, La). I have also had the privilege to be privately taught by Elizabeth O'Bannon. I was concert mistress for 3 years at C.E. Byrd and a participant in multiple Shreveport Honor Orchestra's and an appearance in the Louisiana Hayride. I worked with my orchestra to not only help everyone, but to help each individual person. I believe that playing an instrument like the violin is a gift that should be passed on to others. My daughter Ayla mentioned she had a great time working with you however her schedule has changed substantially. Thank you for providing as much instruction as you did. "Keeps the lesson fun, and is great with kids!" aving her guide me on my journey to learn such a beautiful musical instrument."